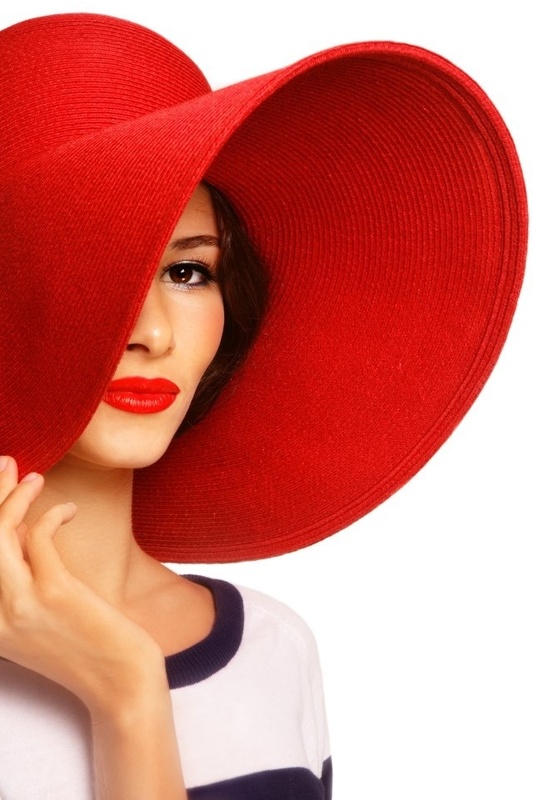 Pastel colors look beautiful on women, especially during spring and summer. Colors like powder blue, baby pink, and mint green imbibe happiness and a youthful spirit. Pastel colors symbolize a spirit of adventure, that is why they match the adventurous seasons of spring and summer. There are different ways that you can wear pastel colors. You can pair a hijab and an abaya in pastel colors, or you can mix and match with other tones and textures. Here are just some of the pastel hijab & abaya looks that we love that you could wear. 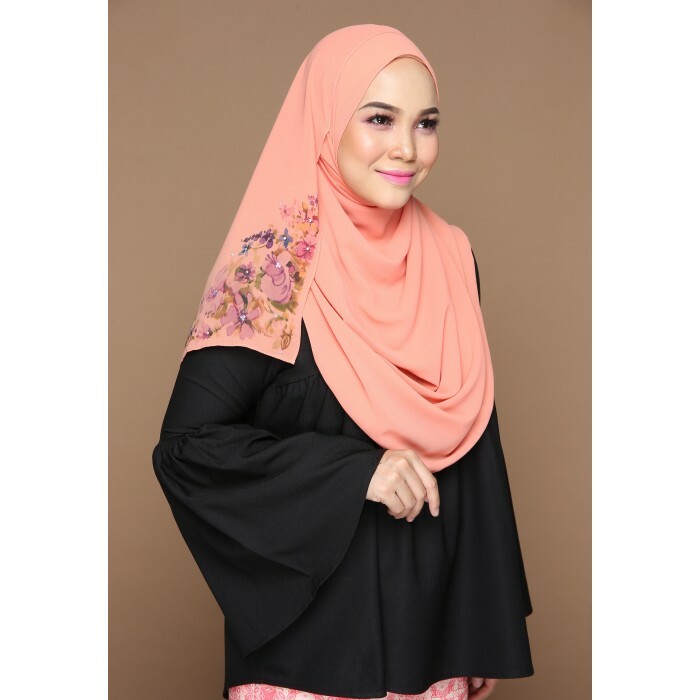 The Isabelle hijab in peach nectar exudes brightness and freshness. 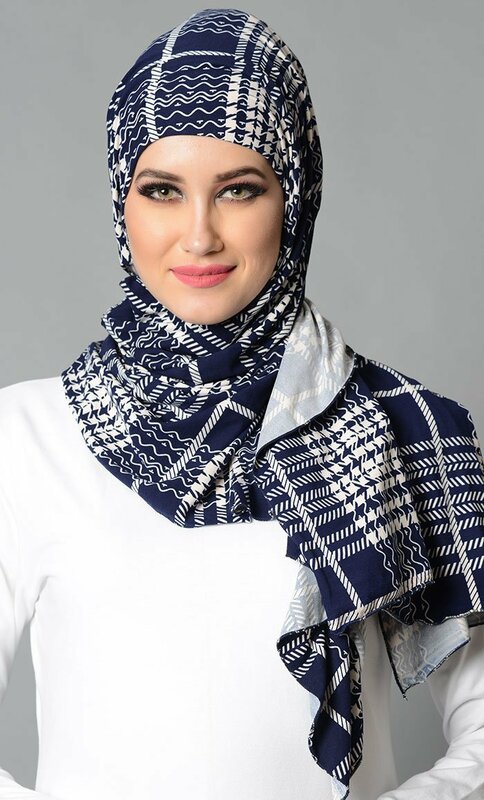 This hijab looks refreshing to look at, especially after all those cold months of winter. The peach nectar hue reflects vibrance, confidence, and positivity. It also features a floral print with Swarovski diamond accents that make it look elegant. Wear this hijab with an abaya in neutral colors and a straw tote to complete the fun and vibrant look. This version of the Isabel Hijab comes in a blue hue that matches the warm skies of the summer. This hue is very relaxing to look at, and perfect for anyone who experiences a lot of stress at work. 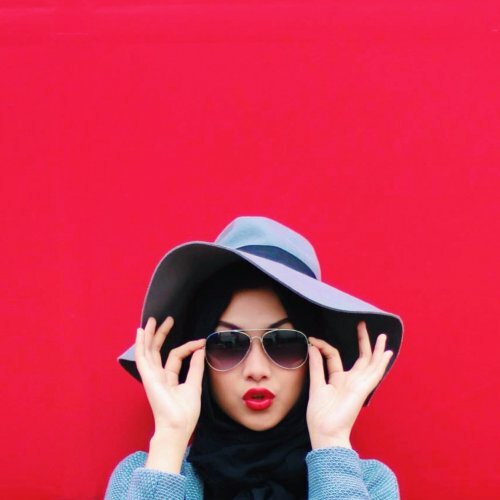 One look at your hijab, and you feel relaxed again. You can also wear this hijab to a picnic near a serene lake. Like the Peach Nectar version, it also features a floral print with Swarovski diamond accents. The Raishaa Hijab uses a mix of purple and gray to create a unique pastel look. The purple layer accentuates the top layer in gray, making both colors pop and look vibrant. 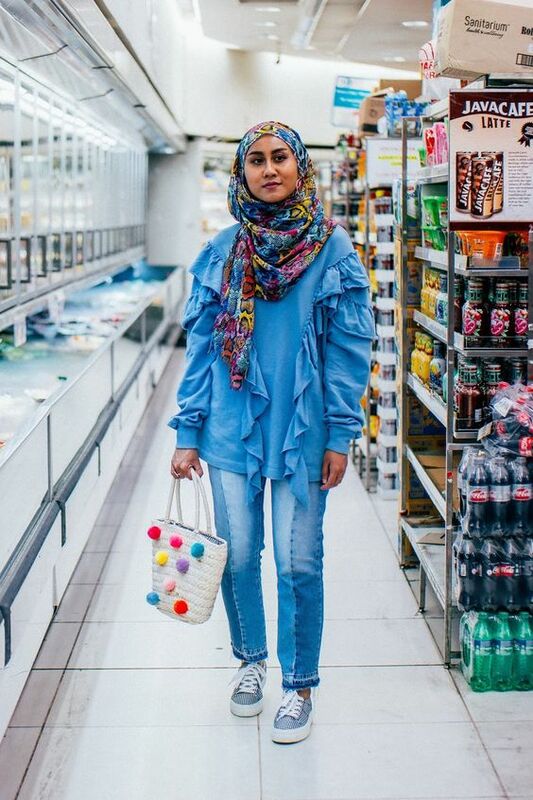 This hijab, which looks casual and dressy at the same time, can be worn with light-colored denims and sneakers. You can also wear a flower crown to make it extra dressy for a semi-formal occasion or a work party. Gone are the days when abayas only came in black and boring designs. Now, abayas come in so many colors, textures, and fabrics that fit every type of style and personality. This sporty-feminine Kashibo abaya dress features gold sports zippers on its front pockets and opening. It comes in a wide array of colors, including bambino and Alaskan blue, which are also pastels. You can wear this abaya just about anywhere, as it is an interesting fashion conversation piece. Last but not the least is the floral abaya dress in viscose/rayon fabric. 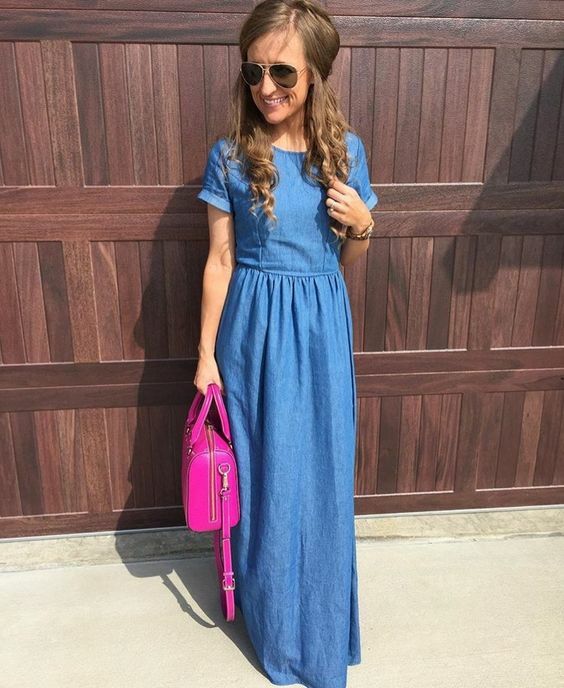 This abaya features everything you could ask for a summer dress: light blue pinstripes, large pink carnation prints, and a drawstring at the waist. 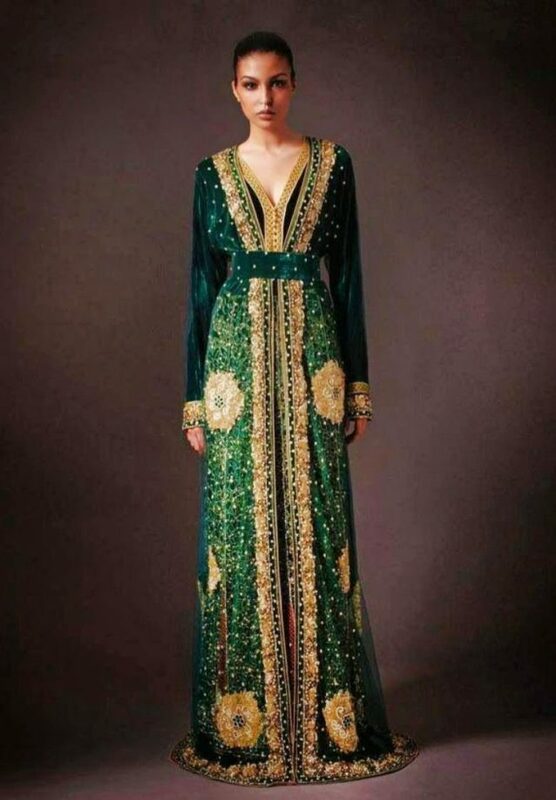 Wear this abaya to garden weddings, fancy brunches, and summer trips. 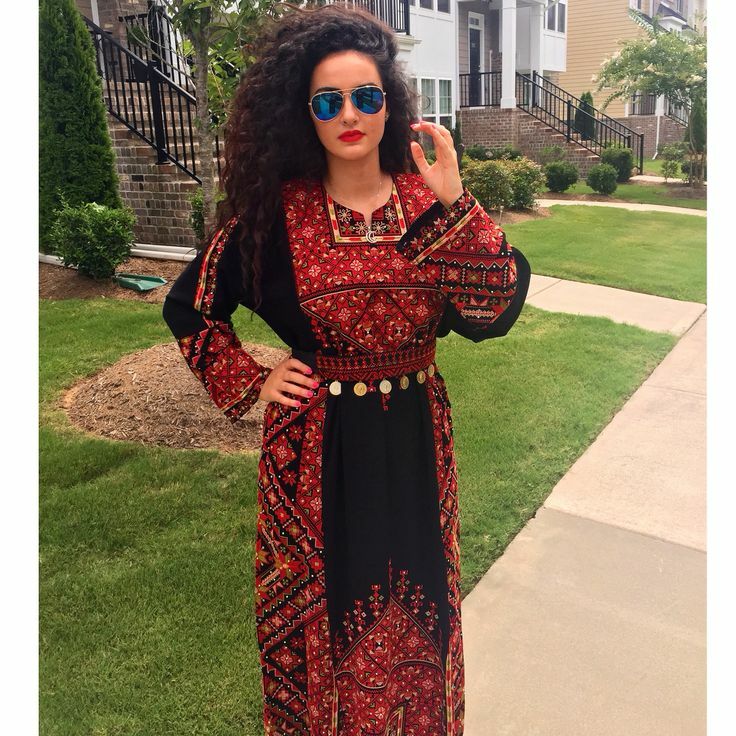 Abayas are wardrobe staples in a Muslim woman’s closet. 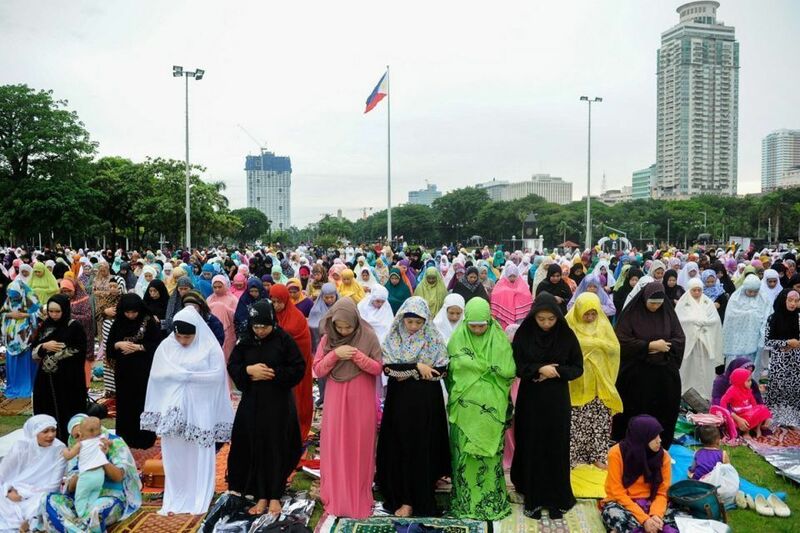 Wearing an abaya is part of a Muslim woman’s identity. It is one of the ways that they celebrate their femininity distinctly. Up until a few years ago, abayas only came in one design and in the color black. Now, there are many abayas in different styles and designs that you can add to your wardrobe collection. That’s because Muslim women wear abayas not just for religious reasons, but for fashionable expressions of themselves. 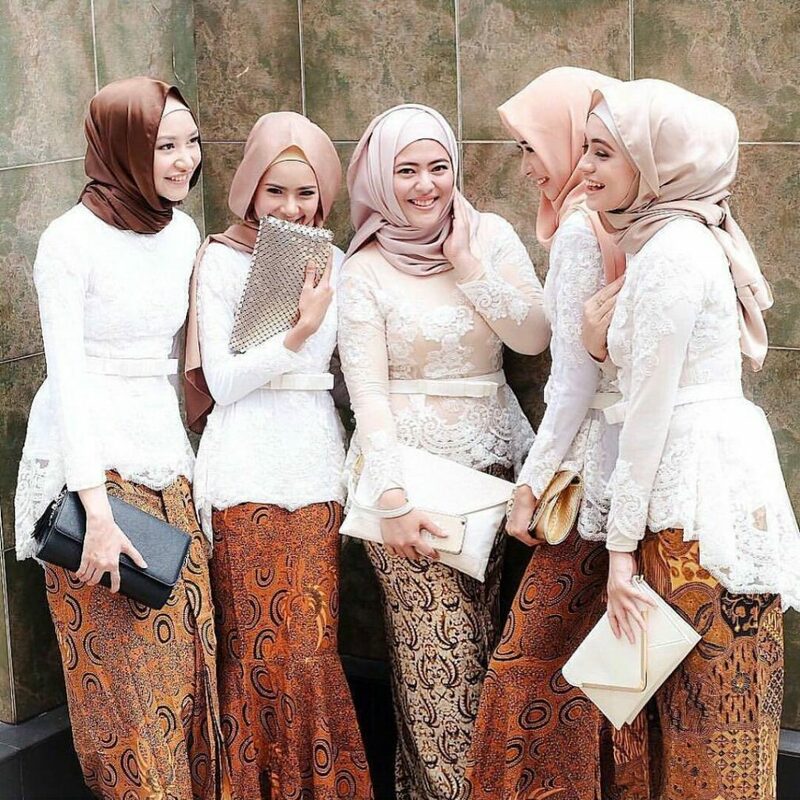 Even non-Muslim women buying and wearing these traditional cloaks for their elegant, feminine, and comfortable feel. The abaya is a popular topic of discussion today. In the past two months, Saudi Arabian crown prince Mohammad Bin Salman and senior cleric Sheikh Abdullah al-Mutlaq shared their progressive views on fashion. But fashion designers like Abu Dhabi-based designer Fatma Al Mosa states that they base their styles and cuts on the “cultural roots of the abaya”. 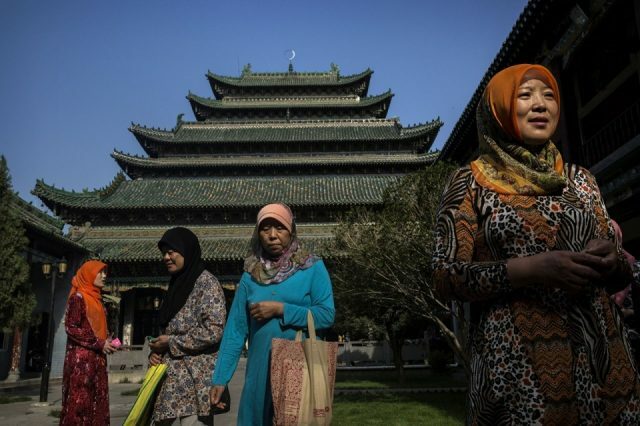 Earlier this year, modest fashion became part of the New York Fashion Week, with an abaya-only fashion show by Indonesian designer Vivi Zubedi as its centerpiece. They were worn with matching baseball caps and pearls. Abayas in floral designs are particularly beautiful, because of how timeless and feminine they look. Here are some beautiful abayas in floral designs for you to wear. This rayon/viscose blue button-down pinstripe abaya with large pink carnation prints is as bright and dainty as a slow summer day. The abaya suits new mothers well, as its button-down design helps make breastfeeding easier. It also has a collar, chest pockets, and a drawstring at the waistline. You can wear this abaya when you’re going out for tea, or to a fancy brunch. If you are fan of subtle designs and neutral colors, then this black polyester kashibo abaya would be perfect for you. It has white lilies and gold stems embroidered on its left chest and near the hemline on the right. It’s a simple and elegant cloak that you can wear for dinner dates, semi-formal parties, and watching plays and musicals. The Jnelle Abaya in satin silk comes in four colours, each exuding opulence and elegance. These cloaks have small floral prints on their sleeves and hemlines. All of the designs are maxi dresses in princess-cut and are fitting to wear for formal occasions like weddings. You can choose to get the Jnelle abaya in amber yellow, black, cinnamon and moss green. The floral prints on the cinnamon abaya are in a slightly different pink hue from the amber and moss green styles. The black abaya has black and grey floral prints. You can also buy this design in all colors for a more colorful and versatile collection of abayas.